The Basement of Death crew has returned from best five days of miniature gaming in the world. Here is the first batch of photos. 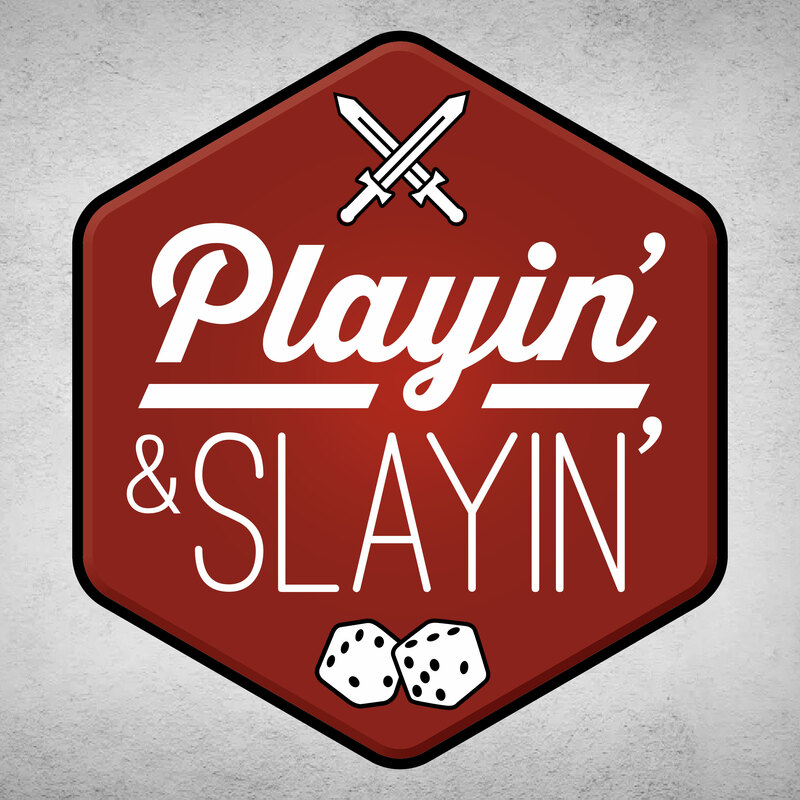 Look for our full rundown of the convention on the next episode of Playin’ and Slayin’ releasing in mid-April.